The FX and GX is controlled by the PC which carries out all the functions such as programming and data storage. Apart from the increased reliability the system allows you to see the pump activity in your office as it takes place, rather than hidden storage on the pump island. You will know who has taken fuel but more importantly you at a glance check the pump throughput and tank stock. GX CONTROLLER – Additional pumps can be controlled by connecting the GX in series. Authorization of pump using Balvin ID. FX CONTROLLER – First generation PC controlled fuel monitor introduced in 1994 as a replacement for the long serving Balvin 8200 and 8500 equipment. The FX offers the features of the 8200 and 8500 system, plus the ease of programming through a PC. GXE / FXE Embedded Controller - Island based controllers when a cable or RF link to the office is prohibitive. Data accessed through GSM modem or USB memory stick. 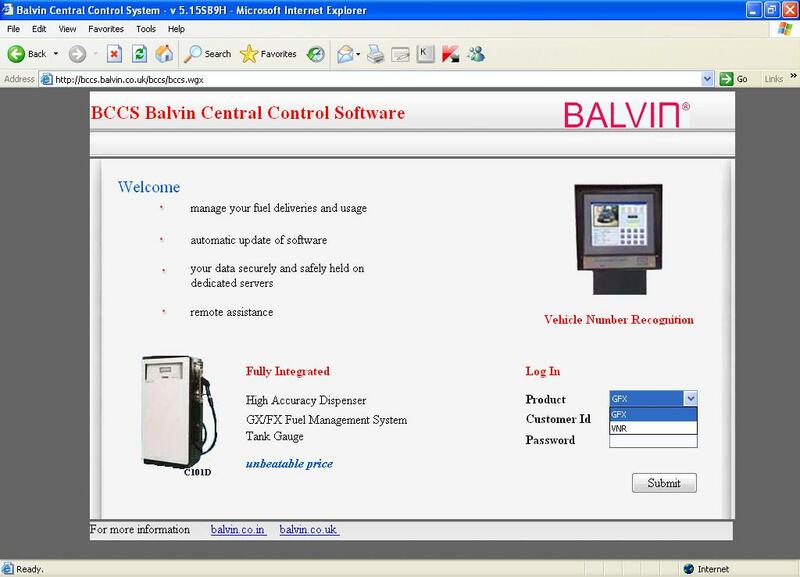 BCCS – BCCS(Balvin Central Control Software) is supplied with the GXe and FXe Embedded Controllers. 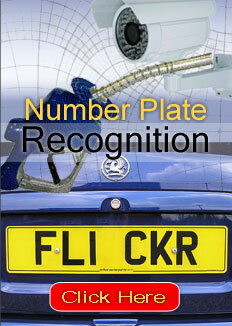 It is installed at the Head office and links to the embedded controllers at various depots.